San Diego Global Vision Academy adopts non-violent techniques in conflict-resolution by providing a Tae Kwon Do program. The philosophy of Tae Kwon Do is to build a more peaceful world. Tae Kwon Do strives to develop the positive aspects of a student’s personality: Respect, Courtesy, Goodness, Trustworthiness, Loyalty, Humility, Courage, Patience, Integrity, Perseverance, Self-control and a sense of responsibility to help and respect all forms of life. Tae Kwon Do also helps students in their physical training of motor skill development, coordination and flexibility. 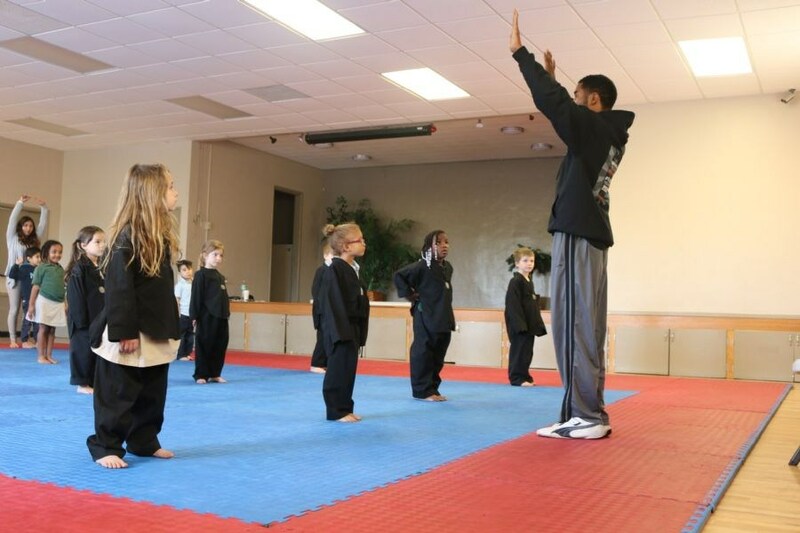 Tae Kwon Do teaches the core values, such as discipline and respect. Martial Arts training is arguably the best method of instilling confidence into children and at the same time emphasizes the importance of respect and discipline. 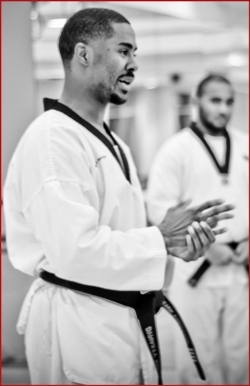 Master Forsythe see's martial arts as a vehicle to change oneself, and to inspire others. To him, martial arts are not a sport; they are a lifelong commitment to self improvement. The belts that students earn should not be the ultimate goal but are bench marks that track their progress. He believes that martial arts are like any other relationships; you get out of it what you put into it. If interested in Tae Kwon Do outside of school please make sure to check out Master Forsythe's website and Facebook page.